The mirrorless camera revolution is in full swing. With the growing number of lens and accessory options and the constantly improving quality of mirrorless cameras available, there’s never been a better time to join the bandwagon. First, they are a lot lighter and easier to carry around than DSLRs. Second, they offer better image quality than your typical point-and-shoot despite being almost the same size. Lastly, they are able to adapt to a wide range of travel scenarios simply because they are interchangeable lens cameras. If you are in the market to upgrade your point and shoot or replace your DSLR with a lighter camera, check out the following list. 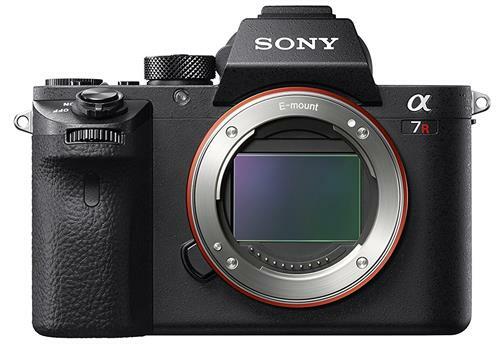 With a whopping 42.4 megapixels and a full-frame sensor, the Sony Alpha a7R II has definitely landed itself in many photographers’ dream camera list. The Sony Alpha a7R II allows you to take images that can rival those taken by other full-frame DSLRs like the Canon 5D Mark III. 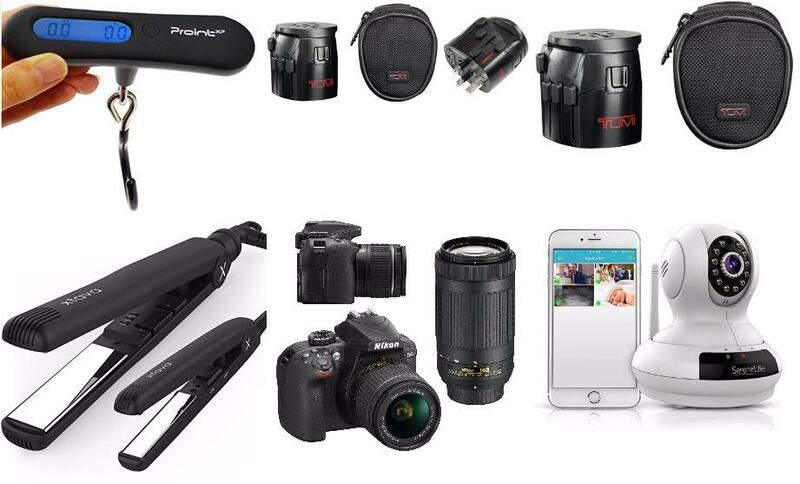 It’s definitely good enough to be the go-to camera of many professional travel photographers. It is incredibly expensive though, so prepare a big budget if you really want this camera. There are plenty of amazing lenses for the Sony Alpha a7R II, but you can also use an adapter for your other full-frame lenses from Canon, Leica, etc. Also worth a look: Sony a6500 – great image quality for folks on a budget. Fast focusing and fast shooting — these are two of the highlights of Olympus’ upgrade to the old OM-D E-M1 flagship. The new OM-D E-M1 Mark II is up to par with the best DSLRs when it comes to autofocus and shutter speed, so you’re guaranteed exceptionally sharp images all the time. It’s also weather-sealed, so you can take it with you almost anywhere. Another great advantage for all Olympus cameras is the Olympus Image Share (OI.Share) app. With this app, you can control your camera remotely using your mobile phone allowing you to shoot from a wider range of angles and vantage points. 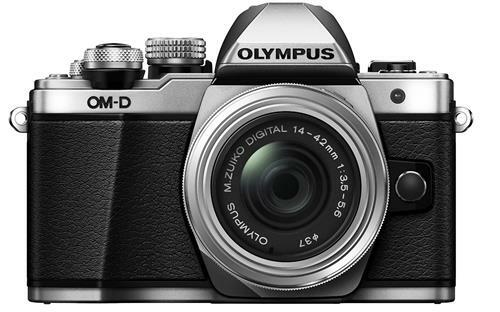 Also worth a look: Olympus OM-DE-M5 Mark II – most of the same excellent features for less. The Fujifilm X-T2 is the much-anticipated upgrade to the beloved X-T1, Fujifilm’s previous flagship mirrorless camera. One change that many X-T1 owners would appreciate is the improved autofocus as poor autofocus was one of the gripes against the X-T1. Other upgrades to the X-T2 include the ability to shoot 4K videos and more megapixels. All in all, the X-T2 is another solid addition to Fujifilm’s lineup, and if you already have some Fujinon lenses, it is definitely a worthy upgrade. 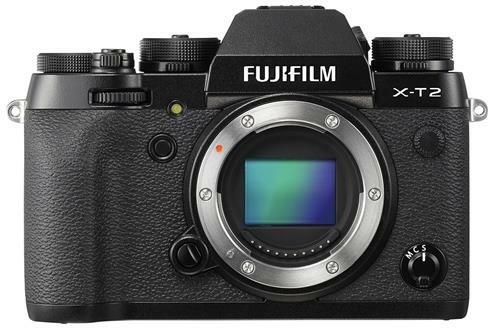 Also worth a look: Fujifilm X-T10 – the oldie but goodie. When it comes to video, Panasonic is the leading choice of most photographers. 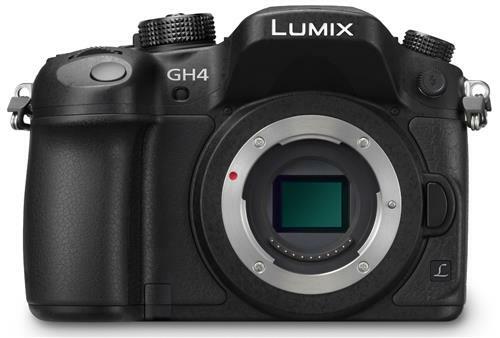 The Lumix GH4 builds upon its predecessor. The GH3 captures full HD videos, while the GH4 is capable of capturing impressive 4K videos in both DCI ‘Cinema 4K’ (4096 x 2160) or UHD 4K (3840 x 2160) resolutions. While there are other better choices for stills, the Panasonic Lumix GH4 is definitely on a league of its own for a mirrorless camera when it comes to videography. 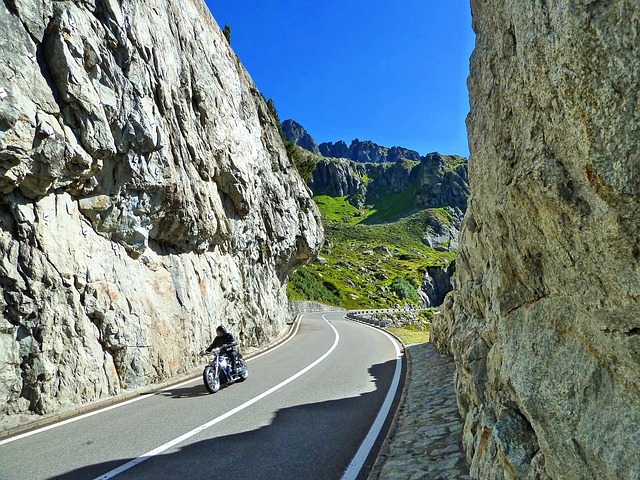 If you want to capture cinema-quality footage of your travel adventures without spending thousands for a professional cinema video camera, the Lumix GH4 is definitely for you. Also worth a look: Panasonic Lumix G7 – another good 4K shooter at a great price. 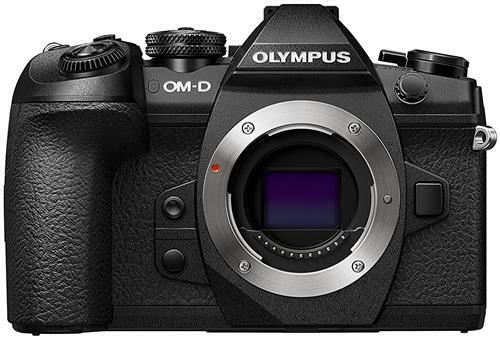 Both the Olympus OM-D E-M1 Mark II and OM-D E-M5 Mark II are excellent cameras, but there’s still a third offering in the OM-D range — and it’s the perfect mid-range mirrorless camera for casual photographers. The OM-D E-M10 Mark II offers one of the best image qualities for cameras in its price range. It also weighs only 13.8 oz, the lightest in this list, so it’s a topnotch choice for photographers who want to travel light. One downside to this camera is that it lacks the weatherproofing of the E-M5 Mark II and E-M1 Mark II. But for the price you’re going to pay for it, the O-MD E-M10 Mark II is still an absolute steal. 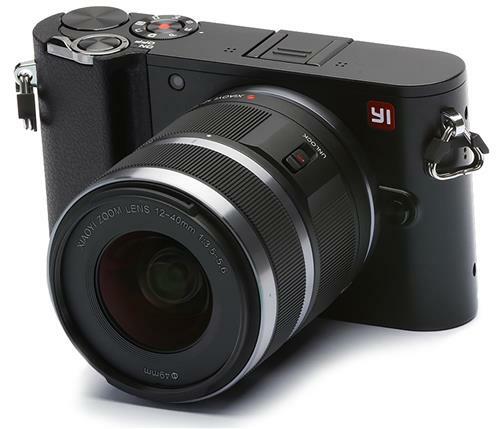 If you are a beginner and the type of photography enthusiast who is moving from smartphones to professional cameras, this YI M1 Mirrorless Digital Camera could be your right pick. If features all features most conventional mirrorless cameras have for both manual and automatic settings. What is cool about this is the feature called Master Guide. It basically teaches you how to position your subject in different poses. With the templates built in the camera, it is very useful for beginners. Manual settings, like most mirrorless cameras, you can change all the parameters depending on your preferences. It is compatible with 50+ m4/3 lenses. Overall, it is a decent camera that lets you shoot professional shots. It can be tempting to buy the most feature-packed camera, the one with the highest megapixels, or the one with the biggest sensor. Yes, all these specs are important, but it’s just as important to consider whether you actually need all those features and if you are a skilled enough photographer to take advantage of all that your potential camera can do. It’s much better to buy a simpler camera that you can master easily than splurge on a feature-packed camera that you barely can handle. One of the top three reasons for buying a mirrorless camera is the ability to get lenses for each of your specific photography needs. So when looking for a camera, check out the lens options too. 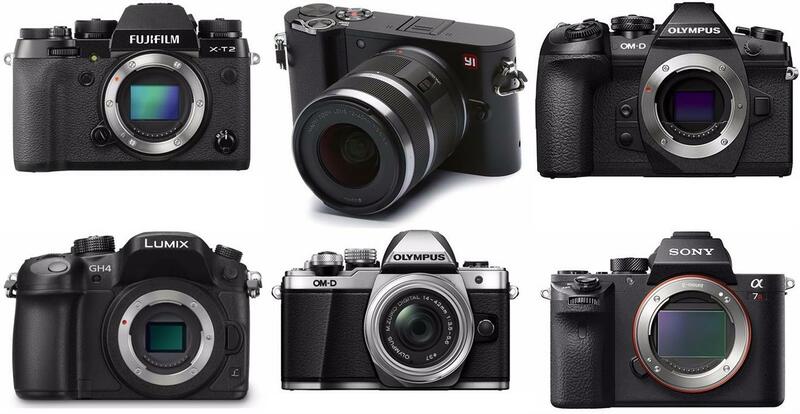 Micro four thirds cameras from Olympus, Panasonic, and Yi Technology have the best selection when it comes to lenses. Even if you switch brands in the future, you can still use your old micro four thirds lenses. This makes it cheaper as well. In contrast, Sony mirrorless cameras have less and more expensive lens choices for their e-mount system. Looking at specs and reading reviews can help you a lot with your decision, but it’s still important to get a feel of the camera yourself. Many camera buyers ultimately decide against some of their first choices because the camera just didn’t feel right in their hands when they finally took it for a test drive. Even if you plan to buy the camera online, check out the model on a physical store first. Get a feel of the grip, the UI, and the layout of the buttons and dials. Everything should feel comfortable and intuitive for you. 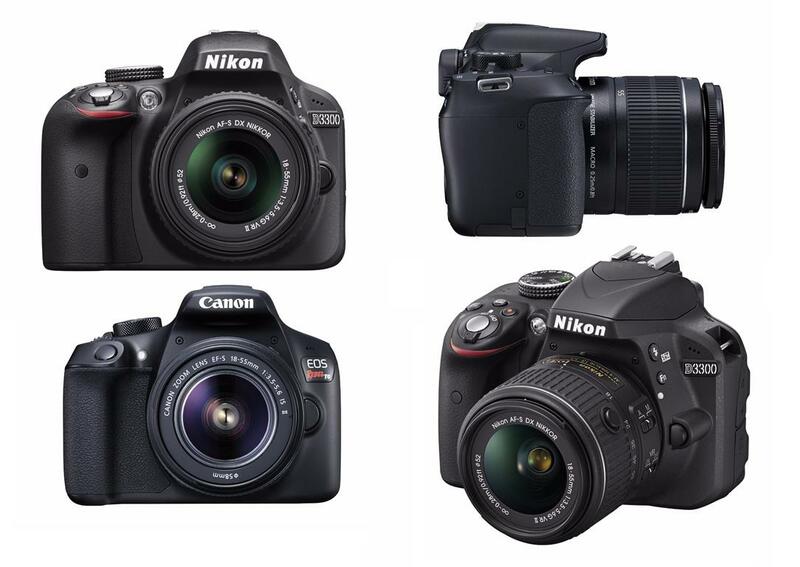 Whatever camera you ultimately decide on, you really can’t go wrong with any of the amazing choices above.